link building is creating a hyperlink between one website and another, capable of directing traffic. by using proven strategies to convince another site owner it is in their or their visitors best interest to provide a link to another website. How to create Backlinks? & What are Backlinks building? largely gained popularity with the rise of Google, base their fundamental algorithms around links and is still vital to SEO today. SEO and website owners working to increase traffic to their website through google. 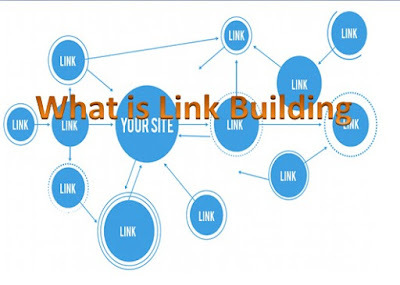 link building is a very niche industry part of SEO. SEO is vital to a website's performance in search engines such as Google and Bing which direct a healthy portion of the internet's traffic. in the simplest terms, link building is the process of creating a link from one website to another website. link builders work to convince other site owners to link to their client's website in a manner optimal to their SEO efforts.